The Samsung Galaxy S III is expected to hit the shelves in major markets worldwide in the month of June but then it seems that there is probably going to be a delay in the Pebble Blue version of the S III due to a production error. According to the source, Samsung found a production error in the Blue battery cover which went on to force the Korean giant to destroy about 600,000 units of the cover and this is resulting in a delay of the device. But this delay doesn’t seem to affect the launch of the smartphone in the US which is expected to happen in June. 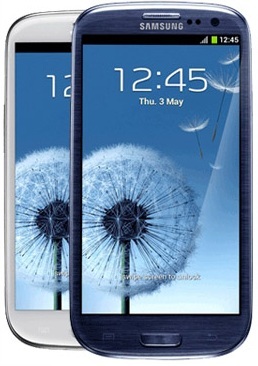 Also the Galaxy S III is launching in India on the May 31 and is expected to be available soon after.